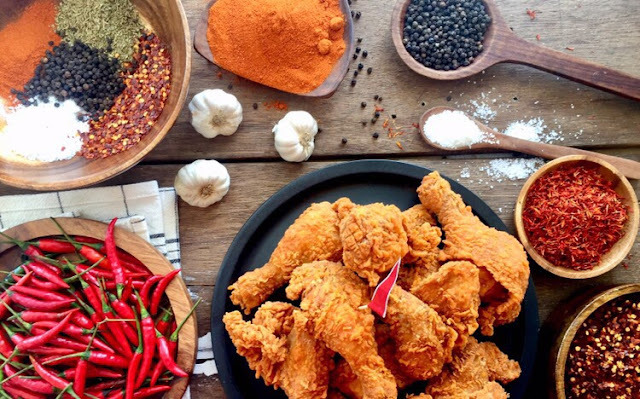 The Food Alphabet and More: The New Spicy Chicken McDo Is Here! When you see the little red flags, you know you’re in for a delicious new experience. 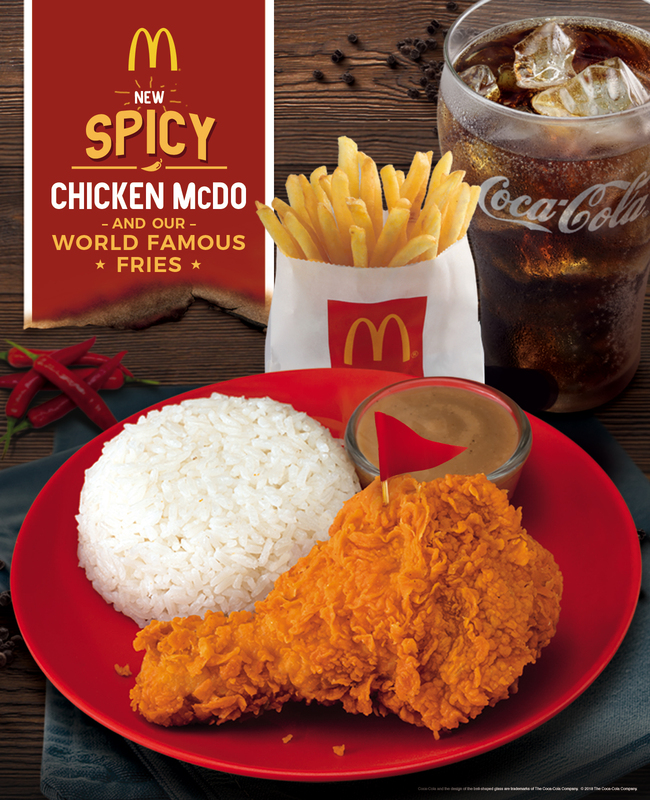 Head to a McDonald’s store near you and try the Spicy Chicken McDo, available now nationwide also via Take-Out, Drive-Thru, and McDelivery at 86-2-36 and mcdelivery.com.ph.